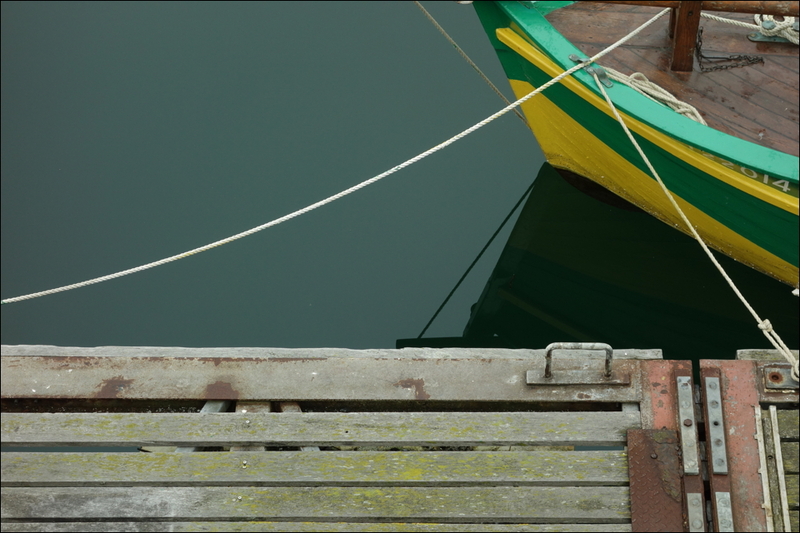 It’s probably time for a dash of colour here, and some reflections too. 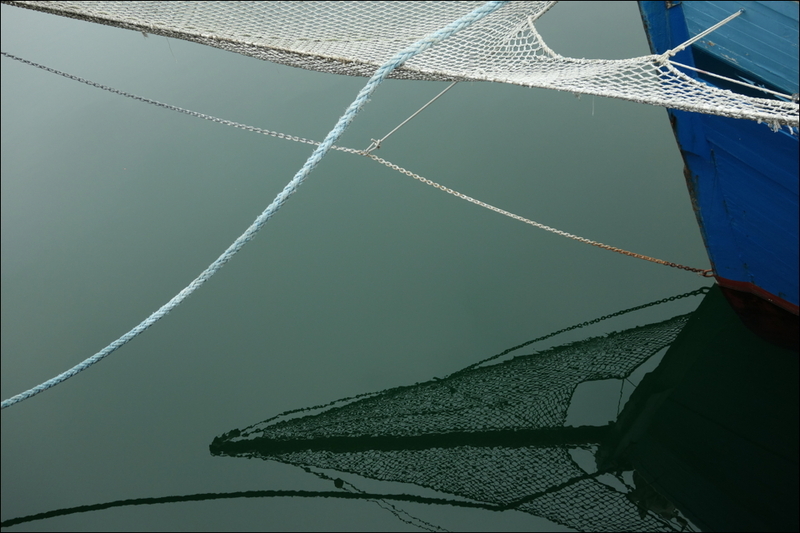 This entry was posted in Normandie and tagged Abstract Photography, Harbour, Pictures], Shore, Travel on 22/03/2014 by tms. A little color in early spring is a fine idea. Glad you like it, Lynn. Thanks! I’m absolutely taken with these photos. Lovely! I am glad you like them! Thanks, Angeline. Striking compositions! 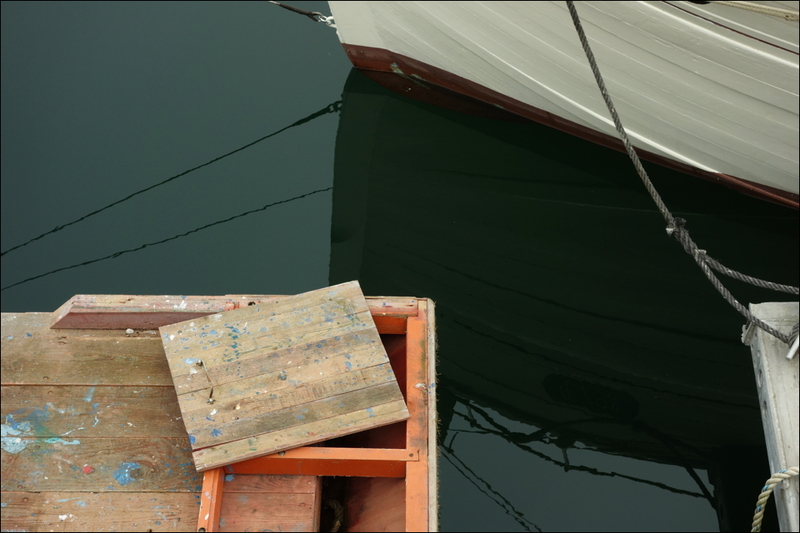 I like your choice of colour here – without it, I would have missed not only the brightly coloured boats but the wonderful splatters and smears of paint on the wooden deck. Thank you, Patricia! I like the smears and splotches and their contrast with the ‘clean’ surfaces too. Good shots, Tobias! I like the compositions.